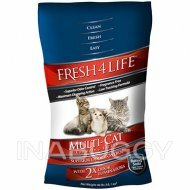 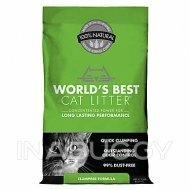 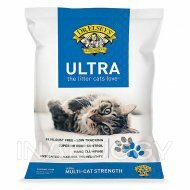 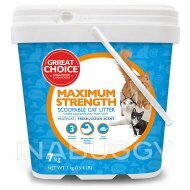 Precious Cat Ultra Scented Litter contains a moisture release fresh floral scent. 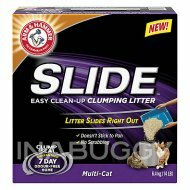 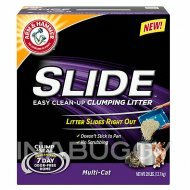 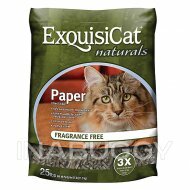 Scent is released after the litter is used; keeping your home fresh and you and your feline friend happy. 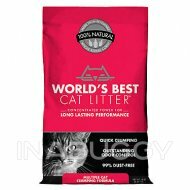 Matching cat owners with the right solutions.